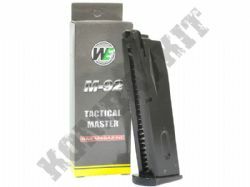 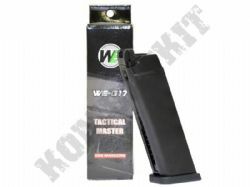 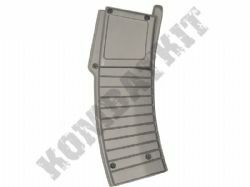 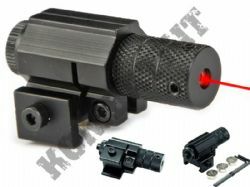 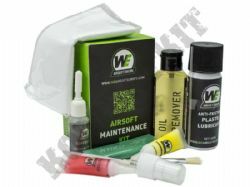 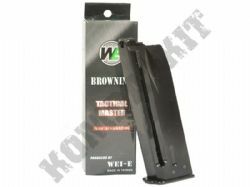 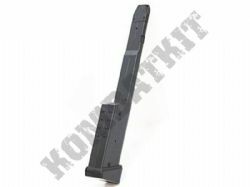 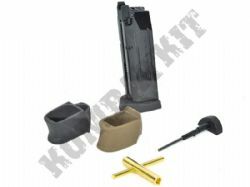 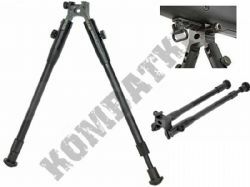 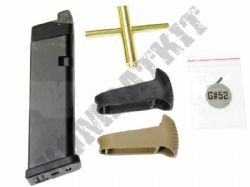 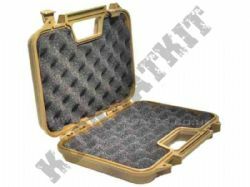 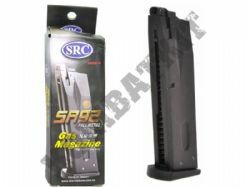 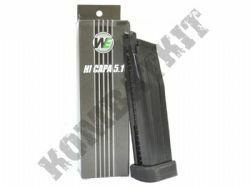 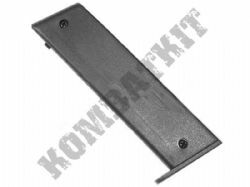 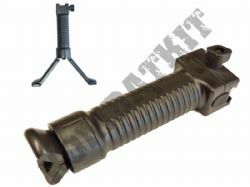 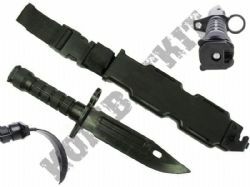 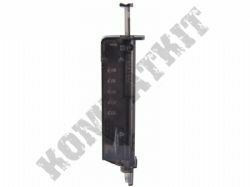 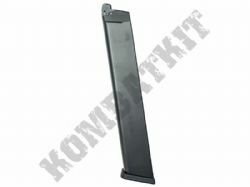 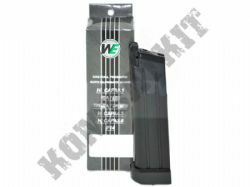 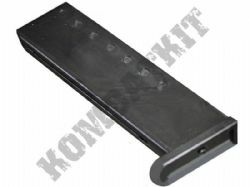 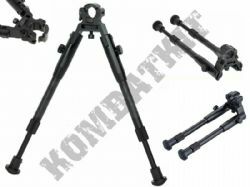 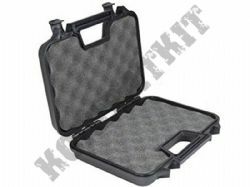 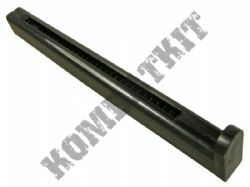 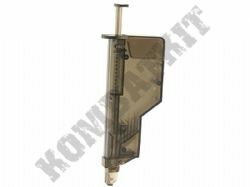 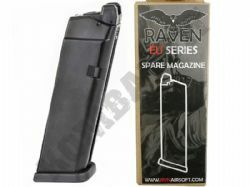 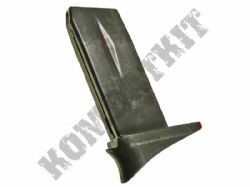 We sell spares parts & upgrades for Airsoft Guns & 6mm BB Guns. 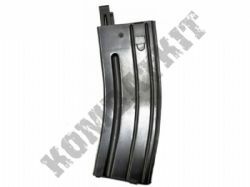 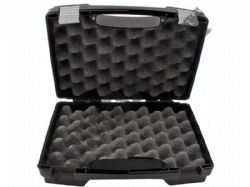 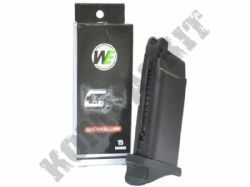 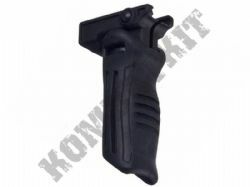 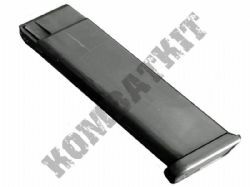 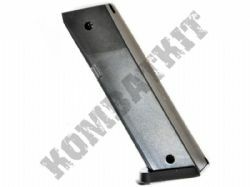 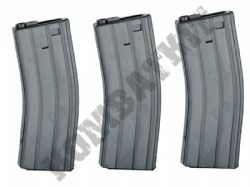 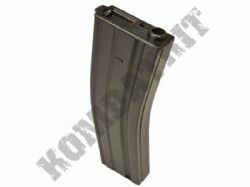 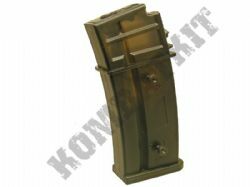 We sell parts for pistols, handguns, revolvers, shotguns, sniper, rifles, AEP, AEG and electric and gas machine guns. 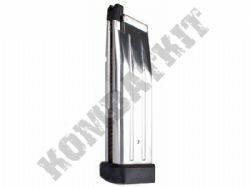 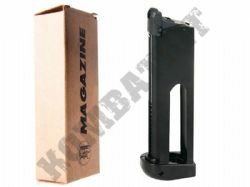 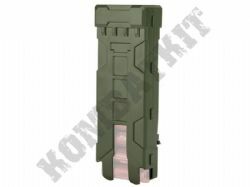 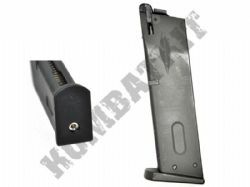 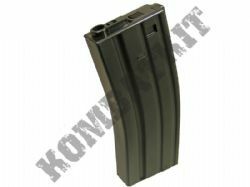 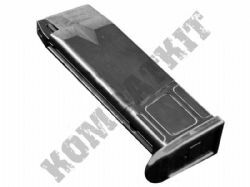 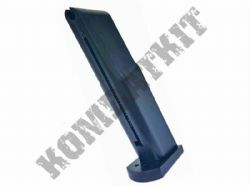 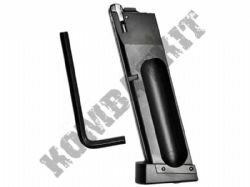 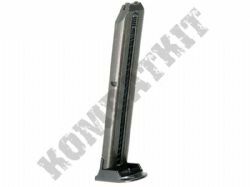 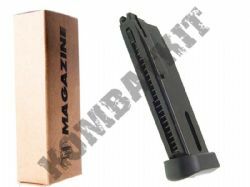 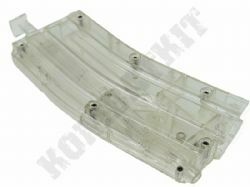 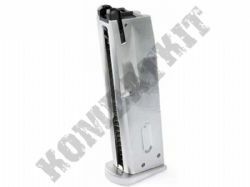 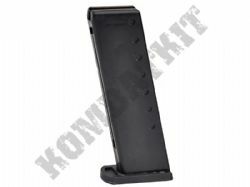 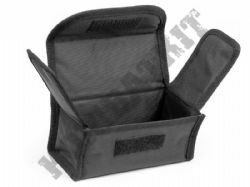 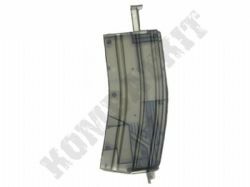 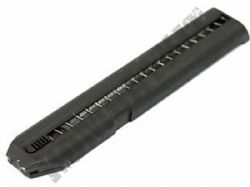 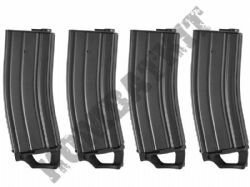 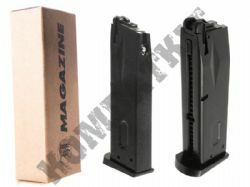 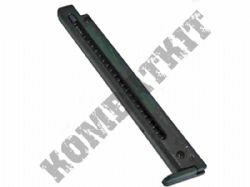 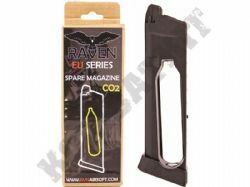 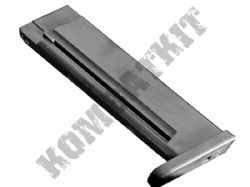 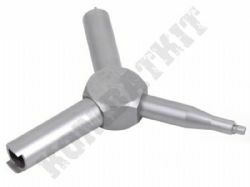 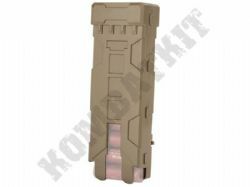 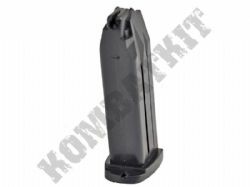 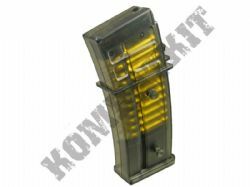 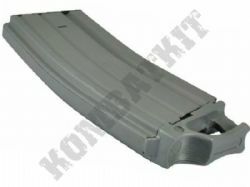 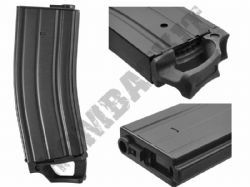 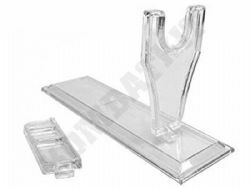 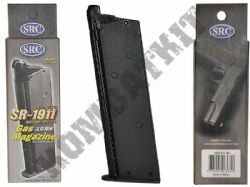 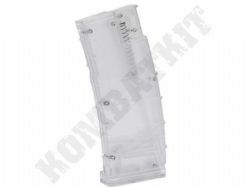 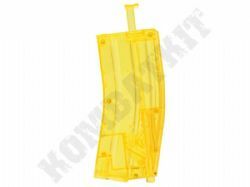 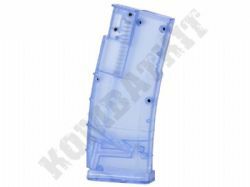 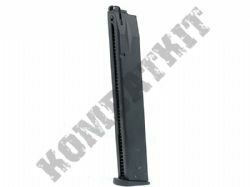 We stock extra magazines & ammo clips for handguns, pistols, electric airsoft machine guns & airsoft BB shotguns We offer replacement shoulder stocks & tactical RIS rail combat accessories upgrades, such as LED torches, red dot target lasers, gun slings. 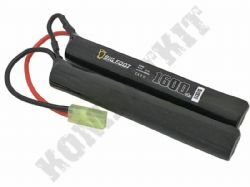 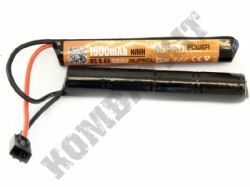 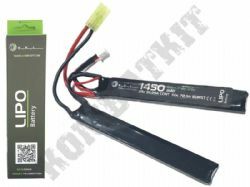 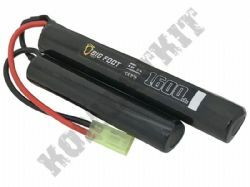 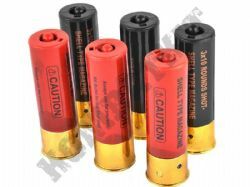 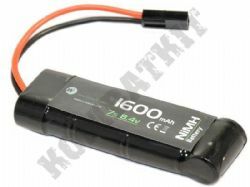 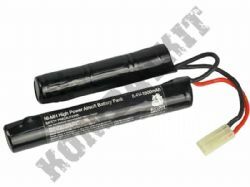 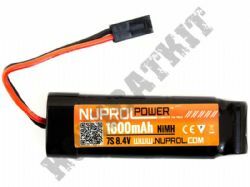 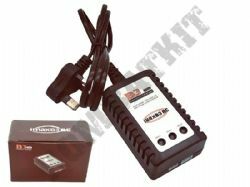 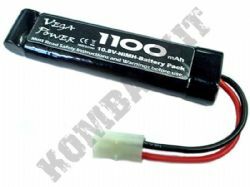 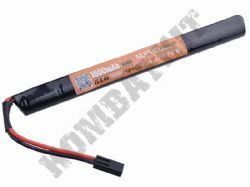 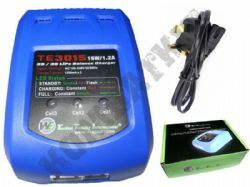 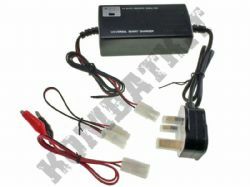 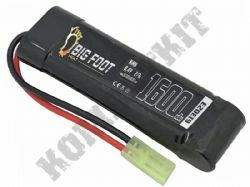 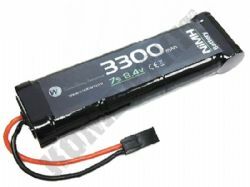 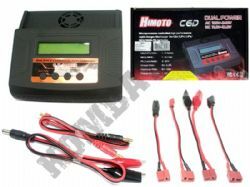 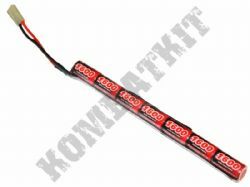 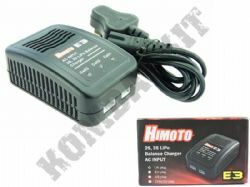 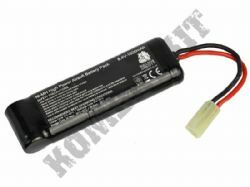 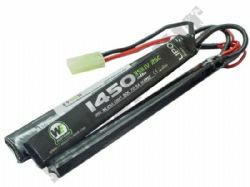 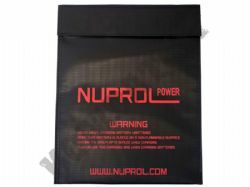 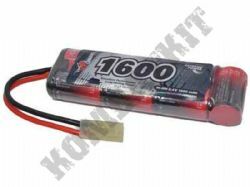 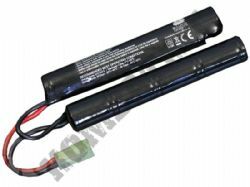 Buy LiPO, LI-Po Airsoft batteries, and airsoft battery chargers, along with replacement motors and gearboxes for skirmish grade AEGs & AEPs. 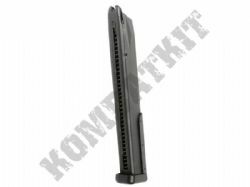 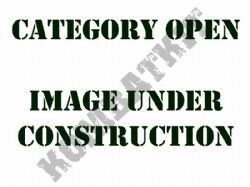 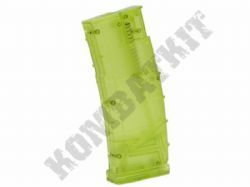 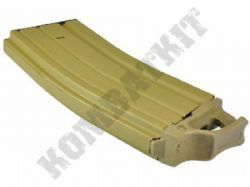 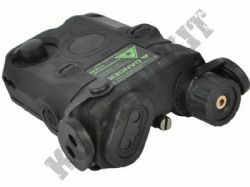 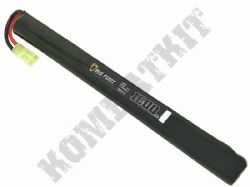 Please contact us if you are looking for parts for any 6mm Airsoft bb gun, as we have 1000s of parts available. 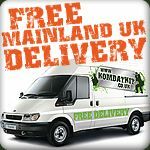 All of our Airsoft BB Guns parts & spares are available from stock with fast dispatch & free delivery (T&Cs apply).